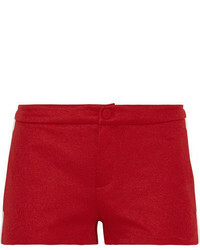 Gucci Metallic Tweed Shorts $1,100 Free US shipping AND returns! 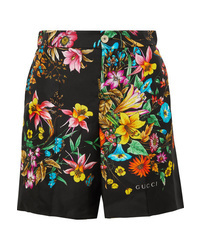 Gucci Floral Print Silk Twill Shorts $1,500 Free US shipping AND returns! 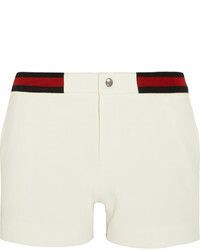 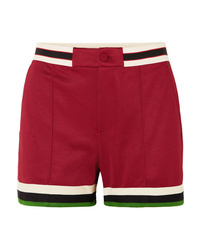 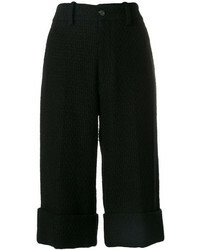 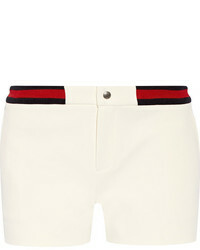 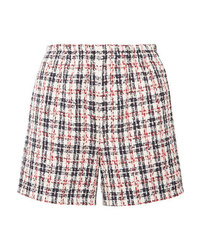 Gucci Med Jersey Shorts $790 Free US shipping AND returns! 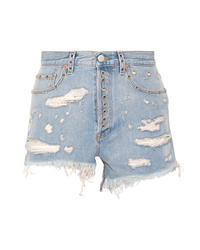 Gucci Embellished Distressed Denim Shorts $850 Free US shipping AND returns!